Do you love Stocksy? If so, it means you are after photos that are artsy, unique, creative, unexpected, and exclusive. That is after all what you can find in Stocksy's stock photo library. But are you also looking for some options when it comes to find this kind of imagery? You wonder where else can you buy stock photos that are more artistic, higher valued and unique? You've come to the right place, as we are bringing you the best Stocksy Alternatives to buy exclusive stock photos! Stocksy is a niche stock photo agency, known for its somehow reduced collection of artistic and modern styled imagery, sourced from a selected pool of exclusive photographer contributors. Given the nature of their offer, their prices are higher than those of the bigger and more traditional stock photo agencies. While Stocksy's offer and business model makes them distinct from the rest, you may be surprised to know there are in fact several other suppliers offering a comparable service, including some of the most popular image banks of our days. Ready to discover them? Stocksy United is a stock photo agency that is a bit different than most of the others in the space. That difference is what makes most of their customers choose them, and likely it's why you like them too. To know what are the best alternatives to buy photos like Stocksy's, let's first clear out some questions about what Stocksy is and what they do. Shall we? 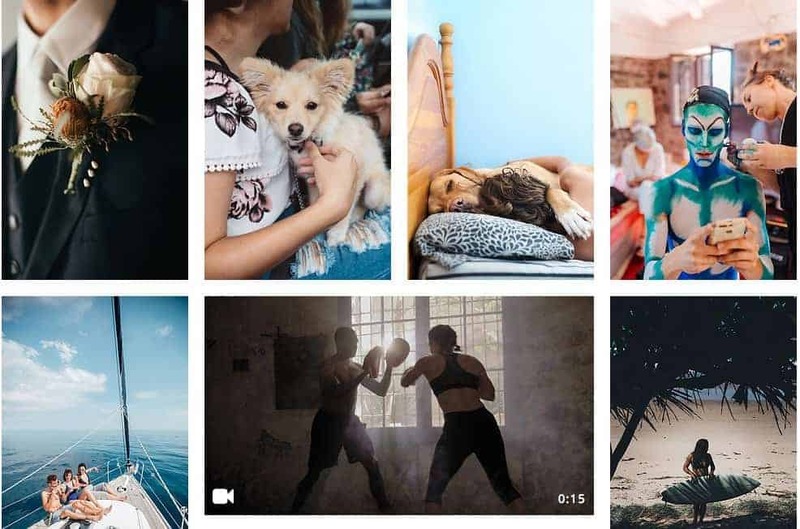 What is Stocksy – Stocksy United is a stock photo agency selling Royalty Free imagest that are exclusive to their collection, coming from photographers whom sell their work only through Stocksy. Who owns Stocksy – None others than the folks who founded iStock over a decade ago (back then named iStockphoto). What does Stocksy offer – A small, highly curated and very exclusive collection of images with a more artsy and out of the ordinary aesthetic, and superb quality. What are Stocksy prices – Images range from $15 to $125 each, depending on size. There are no subscription options nor volume discounts. What is Stocksy business model – Stocksy works as a cooperative business, where every photographer contributing their images to the collection is also a shareholder in the company, receiving both a royalty for every time one of their own images sell, but also a percentage in total profits at the end of every year. And they have a certain incidence in decision making when it comes to the directions and actions the company shall take. This is what makes Stocksy so different, unique and exclusive. For more info, read our Stocksy review. This is a stock photo agency based in Germany, which is very similar to Stocksy in its image style and principles, and is in fact much older than the latter. Photocase was founded as an image sharing platform back in 2001, and became a stock photo agency not long after that. With so many years in business, they are certainly a reliable alternative. Advanced search to find images based on keywords, photographer names, file ID, etc. Find more details about this agency in our dedicated Photocase Review. And you know what's best? At StockPhotoSecrets we have an exclusive Photocase Coupon Code that gives you 25% Off + 3 Free Credits! How's that for a Stocksy Alternative?! If you know Stocksy, then you likely must have heard of iStock. Beside being the first photo agency Stocksy's founders created 16 years ago, iStock is one of the most popular stock photo companies of our times, and have been leading the industry since years. To learn more about iStock, read our full iStock review. And you can find more info on their collections here as well. Ready to explore iStock Signature? Sign up for free at iStock here! And if you really want to save in your exclusive photos, don't miss our exclusive iStock Promo Code with up to 15% Off in your purchase! Yes, you read it right. This alternative to Stocksy is actually… Stocksy. No, we haven't lost our mind. 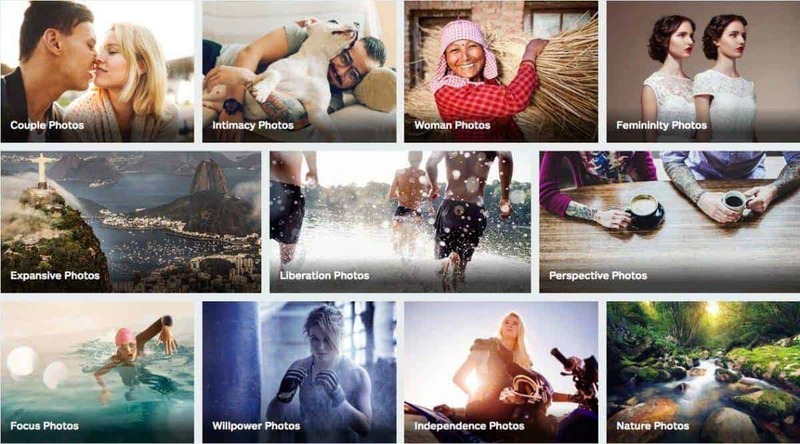 You'll see, Stocsky partners with Adobe Stock, an awesome stock photo service offered by Adobe that integrates a huge library of stock imagery right into Creative Cloud platform and all its applications. For more info on this service, check out our Adobe Stock review. And here you can learn more on Adobe Stock Premium collection too. If you are in love with the Stocksy style, their peculiar business model and their dedicated aesthetics, you're certainly right to stay with them. But if you are looking for options to get the same kind of content, cheaper or with greater options and benefits, our list of Stocksy Alternatives is exactly what you need. At any of these stock photo agencies you will find the photos you love so much, and extra flexibility in content, pricing or functionality. Enjoy your artistic stock photos!